During last week a team from Trinity Academy Trinity Academy took part in the final of the Enterprising Maths Competition Scotland. Previously they came third in the local Edinburgh Event. The event included more than 60 schools and was held at the Glasgow Science Centre, which provided the perfect backdrop to an event that encourages students to think about a career in the STEM subjects. Trinity Academy finished in 25th place out 64 schools that had all succeeded in local maths competitions to take part in the final. Congratulations to Anna, Sam, Angus and Rosa for this fantastic achievement! Our race night on Friday raised a grand total of £1,110 which will go towards the new sound and lighting equipment for the school! 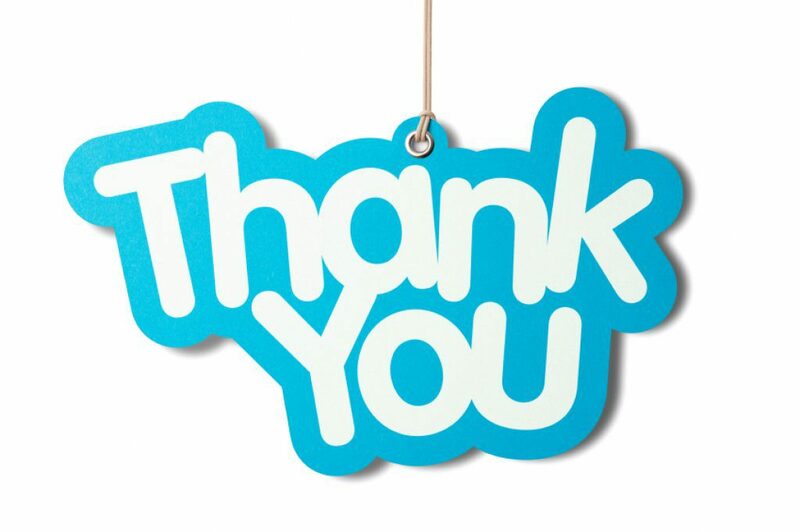 Thanks to all of you for your support to the school. 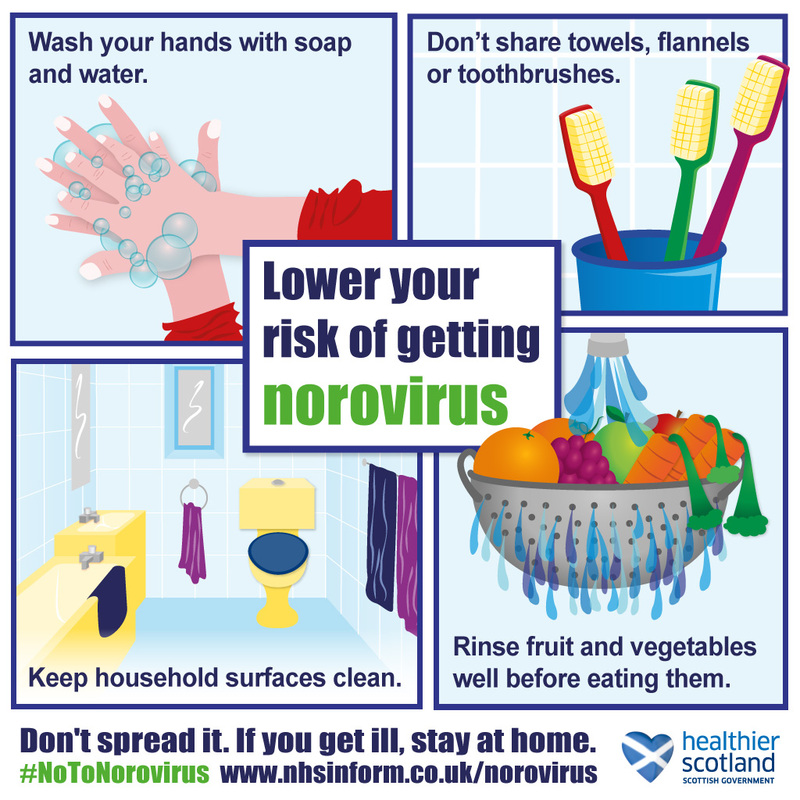 Health Scotland has published seasonal guidance, advice and resources to minimise the spread of Norovirus (‘winter vomiting bug’). There is a leaflet available to download from our website and more advice on the Health Scotland website. The main message to get away is that students who have been off school must wait at least 48 hours after the last time they are sick or have diahorrea, not the first time they are ill. 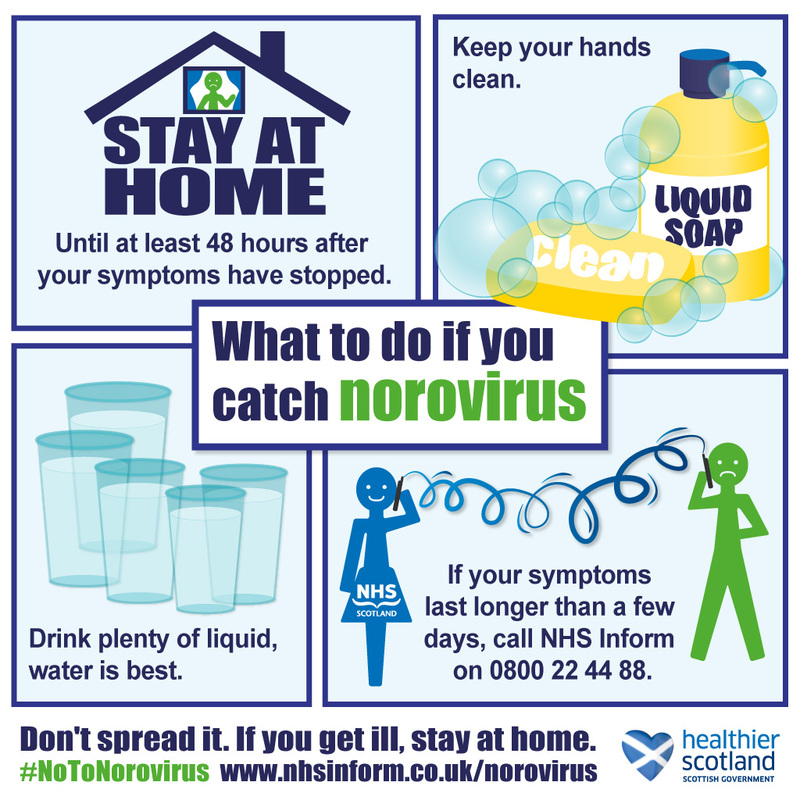 Please see the infographics below for more information about preventing norovirus and what to do if you catch it. The staff sit at desks in the assembly hall and canteen area, arranged by subjects. You move round to find the teachers you have appointments with. Appointments are 5 minutes long. These are very busy evenings. Appointments tend to slip and you may need to be in two places at once! Top tip: Speak to others waiting to find out their times. There may be an opportunity to speak with individual teachers at the end of the evening or if they have a gap in appointments. 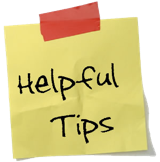 You can always contact school via the office to ask to talk to subject teacher (or pupil support) if you have more detailed queries to discuss.